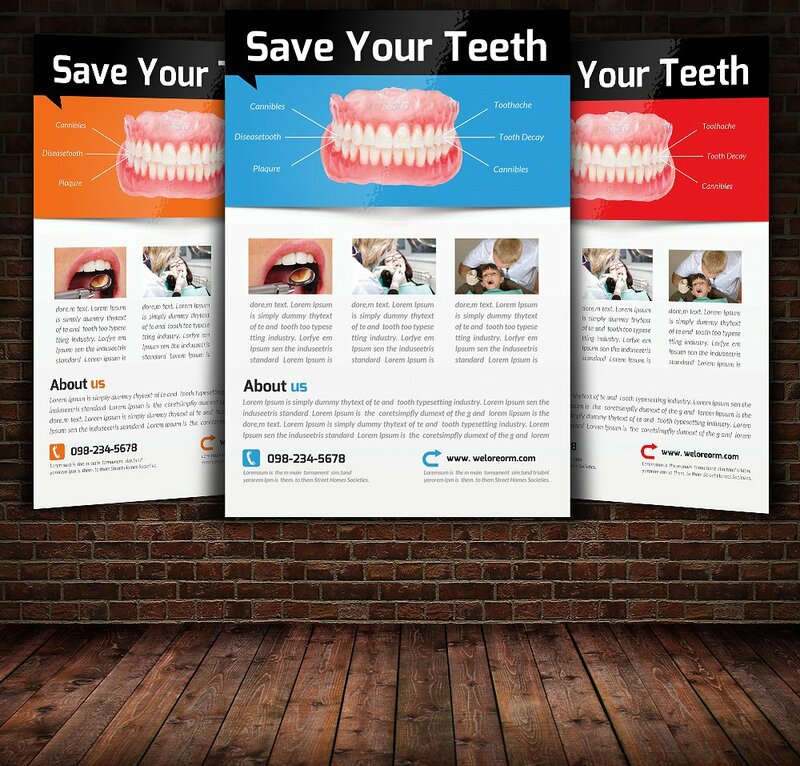 Are you having a hard time promoting your dental services? Do you want to build a strong brand name in the market? Do you want to keep your services ahead of the competition? When your answer is yes to all of the above questions, now, you might be asking further—how? Many companies would want to maintain a good brand name in the industry and stay in the spotlight. However, not all companies know how to implement their plans or come up with a good marketing strategy. I’ll tell you this: do not just be satisfied with online promotions. Why? Because not everyone is on the internet. You might reach a few people on the internet, but still, you haven’t reached yet the majority of your target market. You have to understand that not all people depend their lives on social media. Busy people are out there working hands-on in the field. 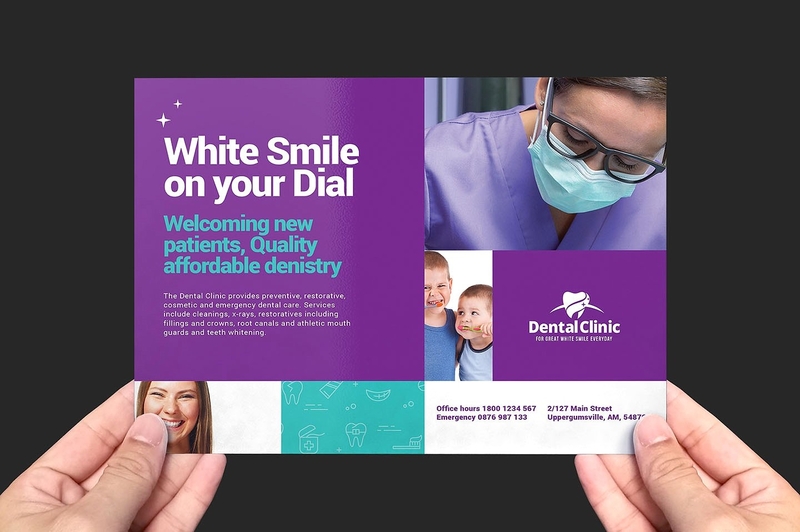 And, being a clinic that offers dental services, your market is so wide that a handful can’t contain. So, how can you reach people other than online marketing? You should come up with a tool that comes in handy and can be easily disseminated. The solution to your problem is a flyer. Marketing flyers are commonly used by establishments since it costs less and can be easily handed to prospective customers. 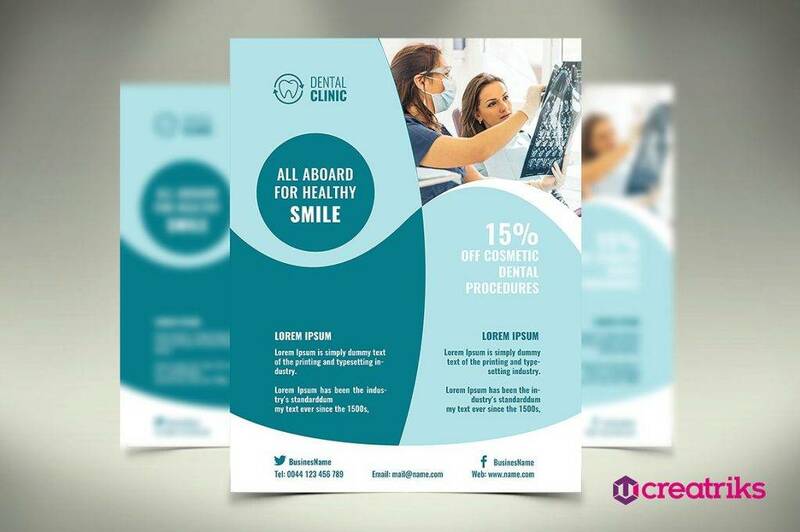 While flyers can be somewhat underrated by some as it can be commonly seen anywhere, it is an effective marketing tool to boost the name of your dental clinic since flyers can reach up to the farthest people on earth. In this article. 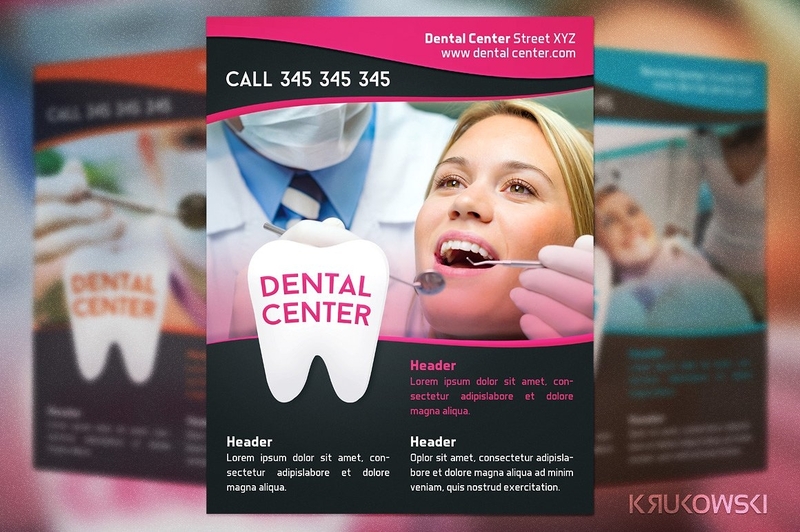 not only we are going to give you great examples of flyer designs but also we are going to give you tips on how to design your flyer and what are the important things to remember when creating your own flyer design. 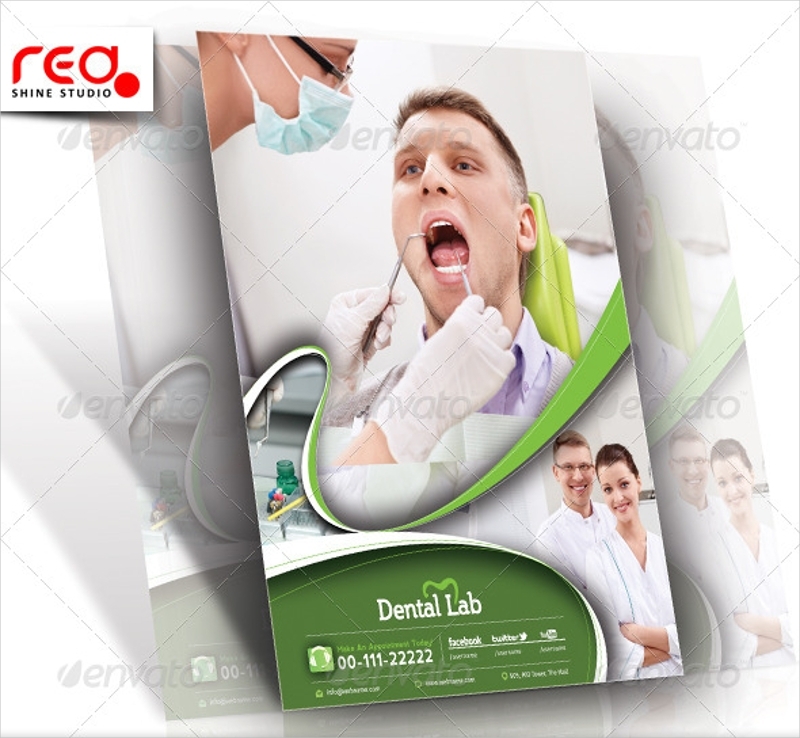 Additionally, tips to promote great oral hygiene are also included. Designing your flyer can be sometimes challenging and a little bit frustrating. It is challenging because you have to make it like nobody else has ever done it. You have to make something new to the viewers’ eyes. 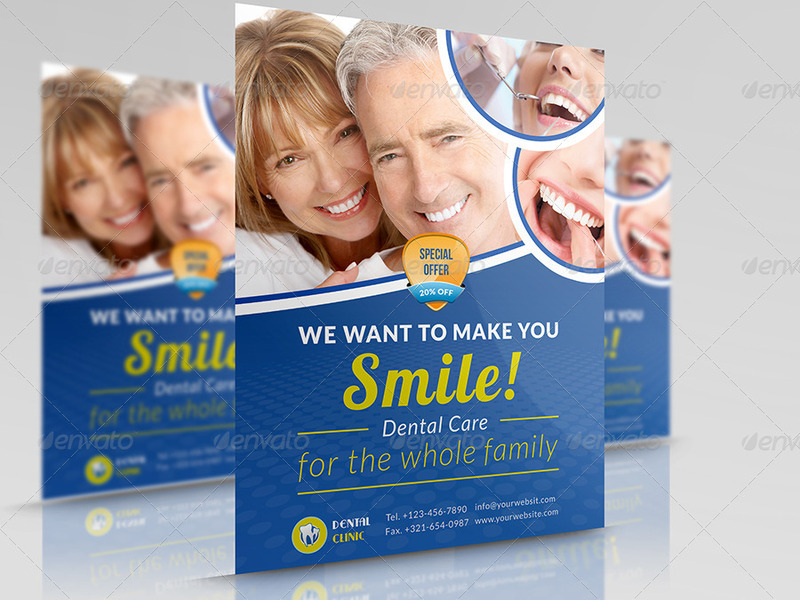 And, it is frustrating because you have to extract all your creative juices just to make sure that your flyer will be compelling and enough for the taste of most of the people. To help you in designing your flyer, here are few important tips to consider. You may also see the party flyer. 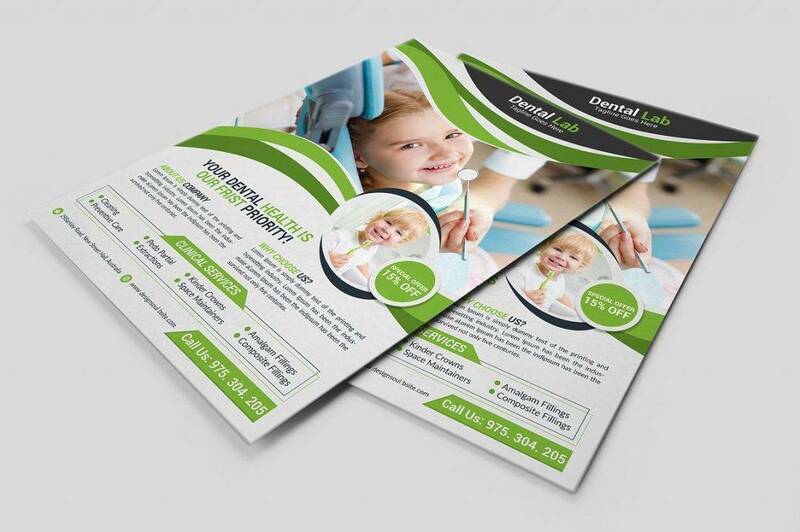 Your headline is the first part of your flyer that should catch the attention of the reader. The header must not contain too many words or too many flowery details as people would not take too much time reading those. Instead, your header must be direct to the point but with complete information about what you are offering. Moreover, give justice to the headline by making it bold and bigger than every other text to make it more readable. People would usually take a glimpse of what it is all about first then proceed on reading the details when they find the headline interesting. Thus, headlines are very crucial in catching the attention of the reader. Mostly, companies would fail to highlight this and focus on the services they are offering. But, that shouldn’t be that way. You have to entice people first by giving them something that triggers their curiosity. You may ask a question, pose a problem or you may simply give them a hint of the best features of the services you are offering. Lastly, it has been said that you must avoid directly placing your logo design as the headline. We often see them on flyers as a headline, but it just distracts the visual presentation of the minimal flyer and thus interrupting the reading of the customer. But that doesn’t mean that you cannot put your logo on the flyer at all. You can position it to an area where the eye will not be distracted and the focus of the readers will not be disturbed. Your market is your target customer. You must understand what is trending in today’s market and you must also understand the demographics of your market. 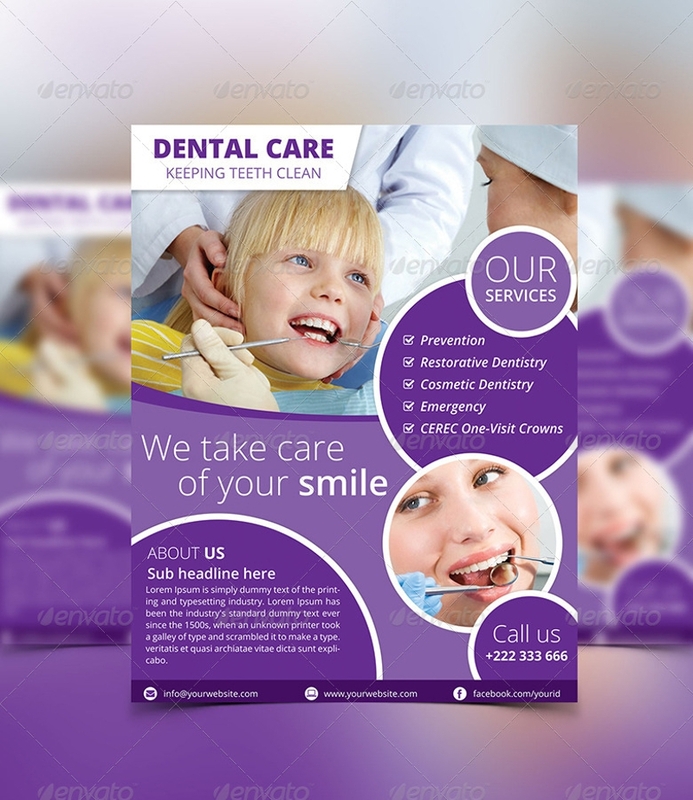 As a dental service provider, you must bear in mind that your market encompasses a very wide range and a large portion of the population for everyone is expected to care and be mindful of their dental concerns. Young and old, men and women, tall and short, nothing can escape the challenges posed with regard to dental matters. Thus, your services must cater these different people, and your clinic must be ready to give them the service that is suitable to their needs. 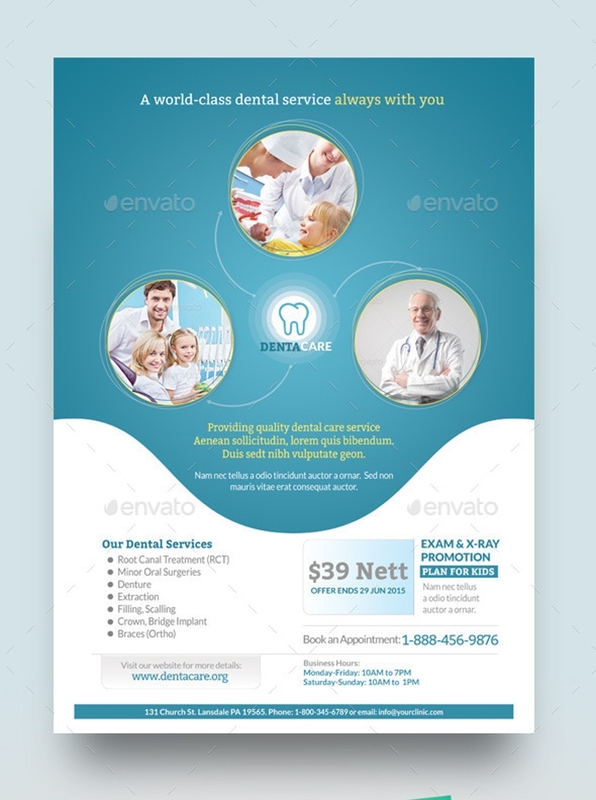 And, by providing these details to your flyer, you are giving the customers a picture of what you can do for them and what is your edge over the other competitors. 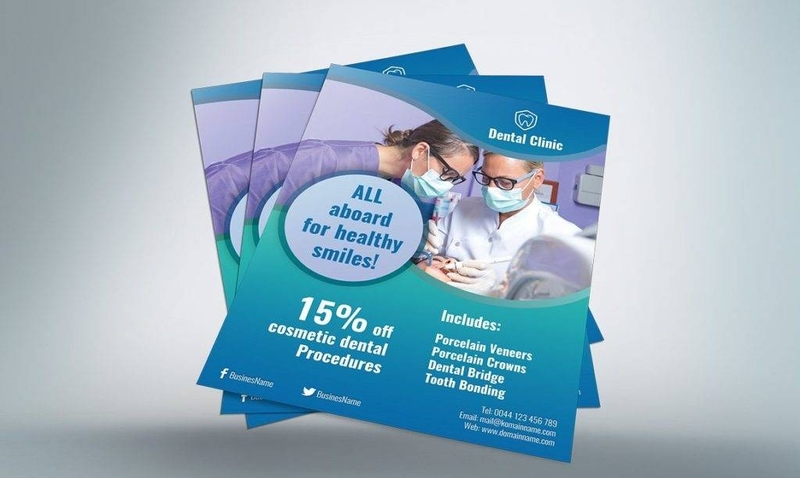 You must ensure that you are highlighting your benefits on your flyer, but never exaggerate your words as this can only lead to broken promises to customers. State plainly and boldly what you can do for them and how best you can do it. Remember that people are after the benefits they get in exchange for the amount they are going to pay. Nobody wants to pay a high price for a low-quality service. Thus, it is important that you will never fail to grant what you stress as the benefits of your client. In this way, when customers are satisfied with your services, there is no way that they themselves will not endorse your company to their family and friends. When you provide a service to one person, except that he or she has more than a hundred friends, or maybe thousands, that he or she can share the information to. It is more reliable when you feature social proofs to the services that you are offering. It is of great help when someone known to the public will give testimony regarding your company. People will most likely trust you if they see someone who has availed your dental services and is satisfied with your work. Having a positive feedback from your previous clients can help the brand name of your company stay on top of the competition. You may also provide a very compelling offer and show the people that you have more and that you can provide more than what they want. Just make sure that your offer is clear and will not lead to confusion for some customers. Throw a bait to them and observe if many will grab that bait or else dump the offer and think for something new. It is pointless to dwell on the offer that you think is compelling but it is not evident in your sales plan. Thus, you also have to track if your offer is still on the go and if many people still got interested in your offer. By having a sense of urgency, you give people a deadline to the offer you have made to them. Is it compelling people to take an action to your offer; otherwise, they cannot anymore avail of the special services or discounts that you are offering. This is somewhat challenging since we cannot make sure that people will really take on your bait. Sad to say, some people will ignore your offer and let it pass. We cannot blame them; instead, we must take action and be encouraged by these circumstances and improve the offers that we had in the past. We must have a constant improvement in our marketing strategy and tools as well as the implementation. Even though consistency is key, too much consistency is boring. We must always explore on something new and push beyond our limits. 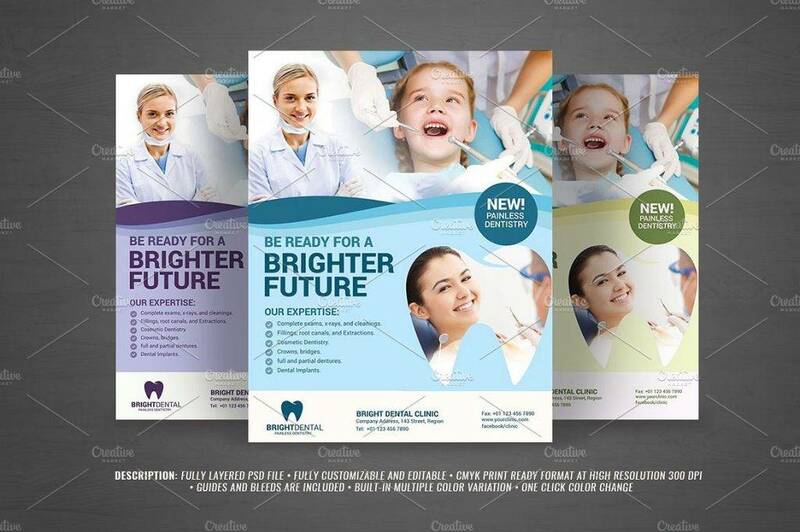 You don’t have to put different colors on your flyer design to attract people. A simple and elegant flyer will do. Make it presentable, and keep the layout and format clean. 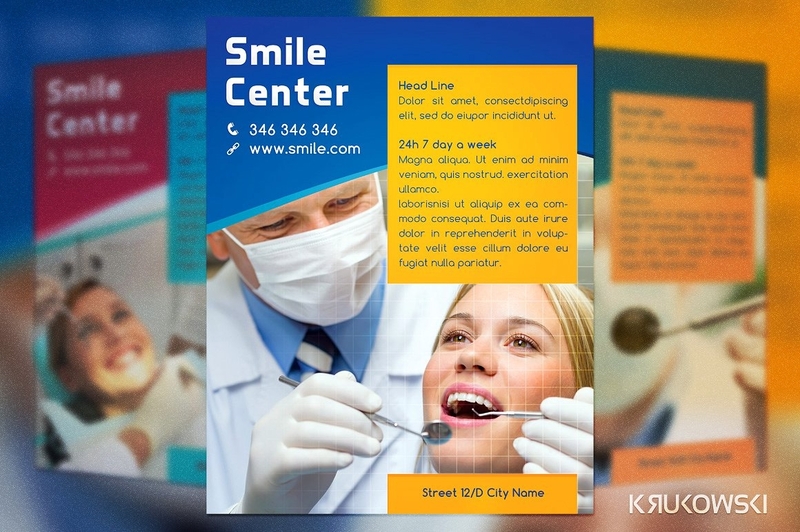 Ask yourself, “If I am the one receiving the flyer, would I be proud to show it to my friends or invite my friends to such dental clinic?” Your design will show the characteristics of your company as a whole. So, make sure that your flyer design will reflect what you really are. When dropping off flyers, try to understand what is going on in the scene and approach your customer in a way that you are riding with the customer’s vibe. The way you distribute your flyer to your customer also matters. 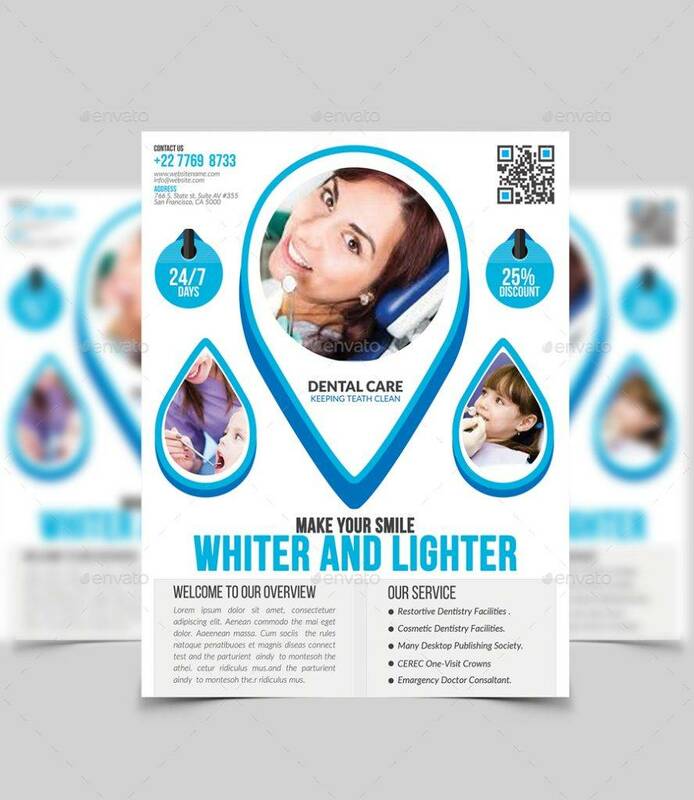 It is not all the time that people are in the mood for receiving random flyers; thus, choosing the right words to make an introduction is of great help. Do not overdo your introduction. Remember that your flyer will play its part in compelling people to read more and take action on your offer. Many companies failed to implement this. Aside from enticing people to your services, you should also accept feedback from your past customers, for this will serve as your guide to improving your services. Because we are constantly working for growth, we must also accept criticisms and make sure that we address these problems accordingly. Here are few short tips to complete your dental hygiene. We commonly know that we must brush our teeth twice or thrice a day. Not only that, we must make sure that we brush properly and that all the corners of our mouth should be cleaned. We must also make sure that the bristles should go in between our teeth to ensure that we clean them as well. Sometimes, the bristles of your brush cannot penetrate well in between your teeth. A floss will help you remove remaining particles or other food substances that regular brush cannot. Mouthwash can help you maintain a fresh breath and prevent the bacteria from building up. You may not notice it but your tongue can actually cause a bad odor in your whole mouth. Thus, cleaning them will help you prevent bad odor. 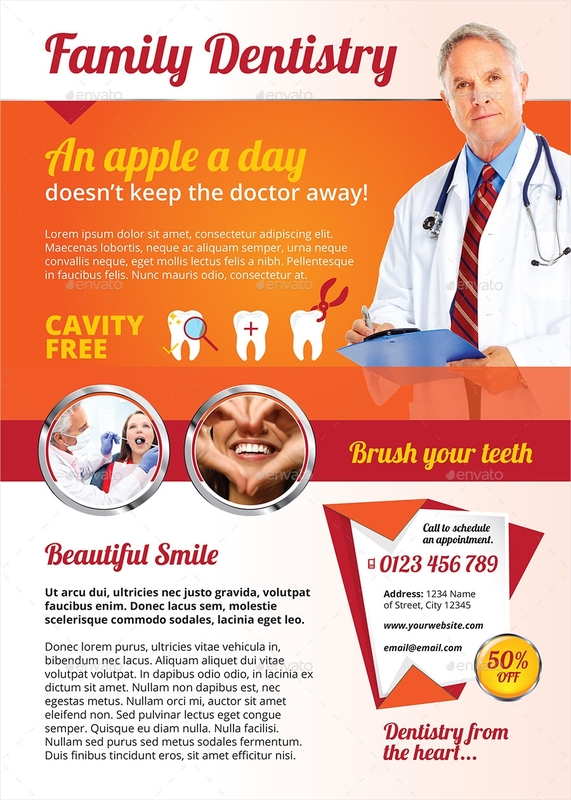 You must also visit your dentist regularly so you will constantly check and be updated on the status of your mouth for prevention is way better than cure.